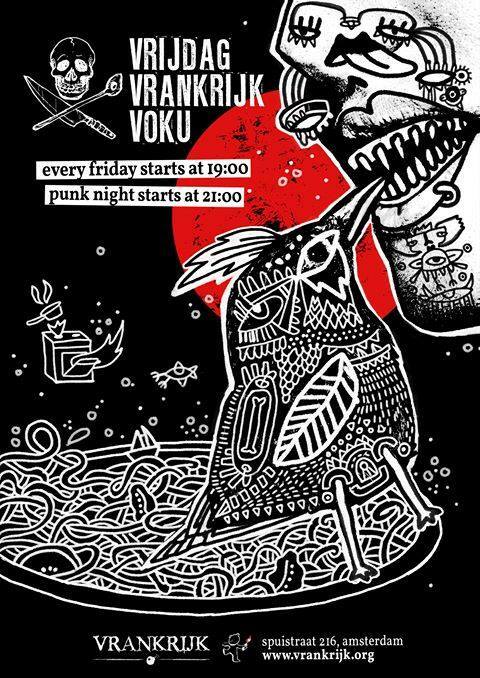 another VOKU day in Vrankrijk, every friday just before concert or punknight. 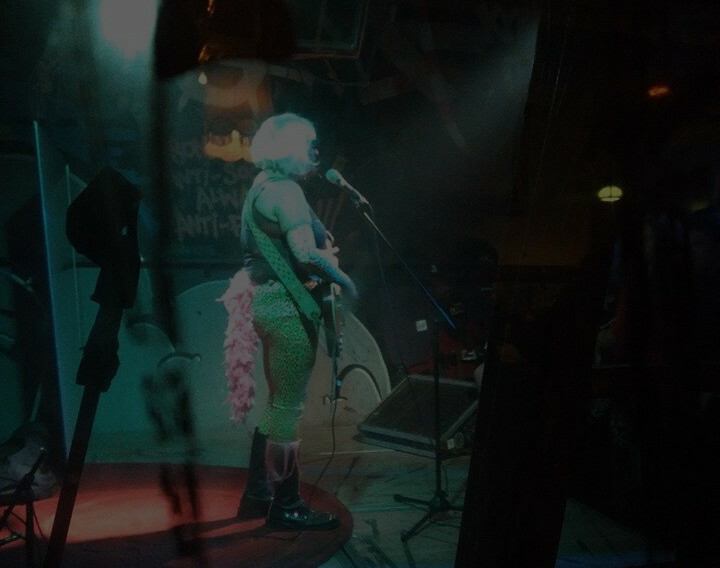 nice vegan food/fun/music/goodpeople/moremusic/morefun/morevegan!!! !